Australian Politics – is it fixable? Australia has now had seven prime ministers in just 10 years, with the trend of consistent coups beginning in 2010. Not a single Prime Minister has succeeded in serving a full term since John Howard, who lost the 2007 election to Kevin Rudd. Is it the coups that is hurting the parliamentary system, or is it the system itself that needs repairing? With so many changes, are we getting anything done and do we really need a Prime Minister anyway? Clare O’Neil was just 16 when she joined the Australian Labor Party. 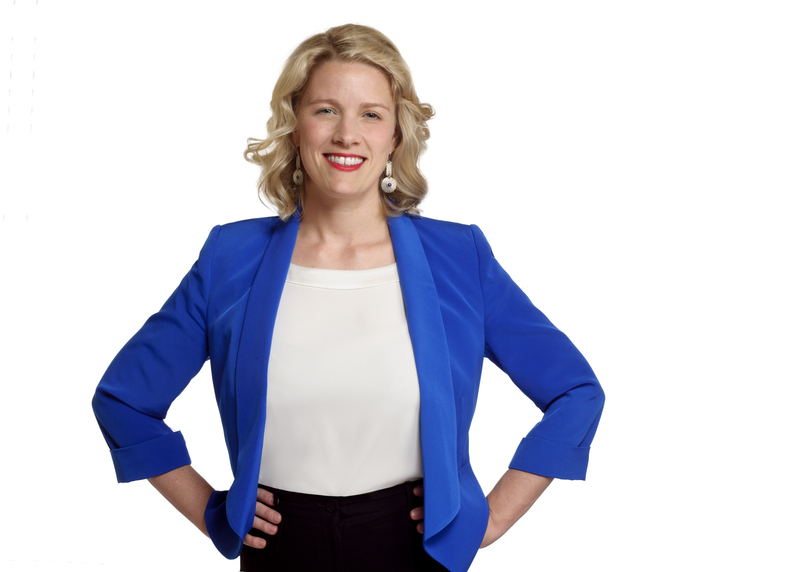 By the age of 23, Clare ran as a candidate for Springvale South Ward in the City of Greater Dandenong and was subsequently elected. After one year in the position, she was also elected as Mayor, becoming the youngest female mayor of a local government area in Australian history. After studying in America, she returned to Australia and began work for the global Management Consulting firm McKinsey & Company. Clare was first elected as the Member for Hotham at the 2013 Australian federal election and has been working passionately for her local community and the broader Australian community since being elected. Join us as Clare leads this conversation from an insider’s point of view – Australian Politics – is it fixable?